Like this video? Help Mario Aguirre raise the most money for Hope Humanitarian and win the Jump in with Both Feet!. Donate today! Want to support Hope Humanitarian's cause and your help your friend Mario Aguirre win the challenge? Want to accept Hope Humanitarian's challenge? 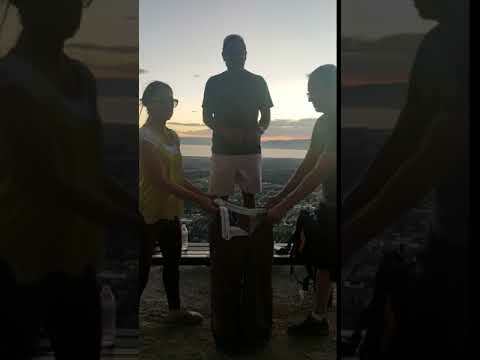 Add your own video or photo, just like Mario Aguirre did!